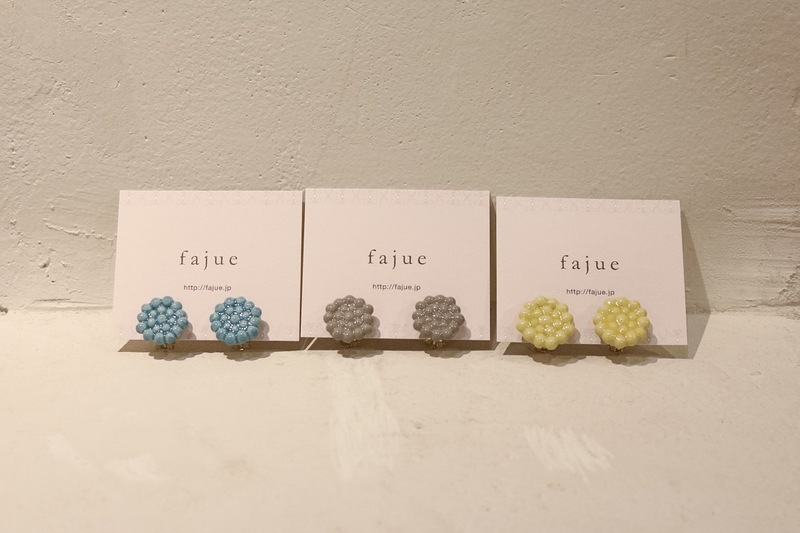 Categories:Accessory, fajue, Women's | date: 2017-03-05 by Fuzzy. 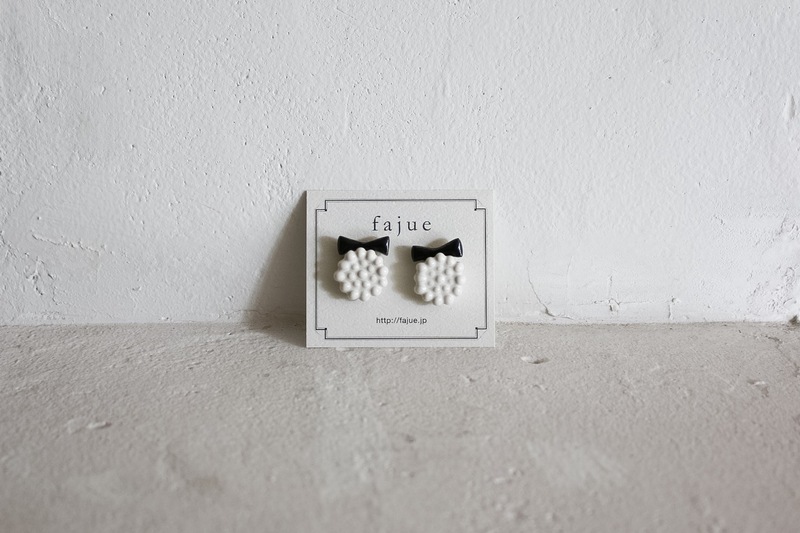 Categories:Accessory, fajue, Women's | date: 2016-12-17 by Fuzzy. 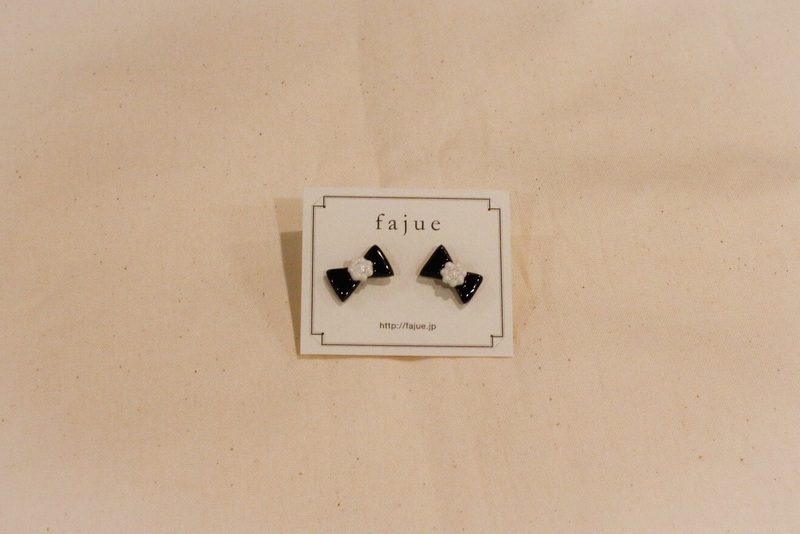 Categories:Accessory, fajue, Women's | date: 2016-06-21 by Fuzzy. 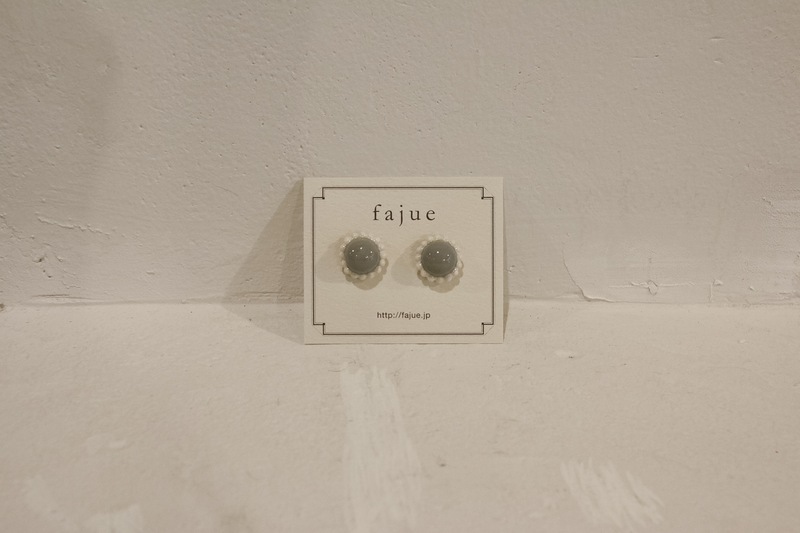 Categories:Accessory, fajue, Women's | date: 2016-03-01 by Fuzzy. 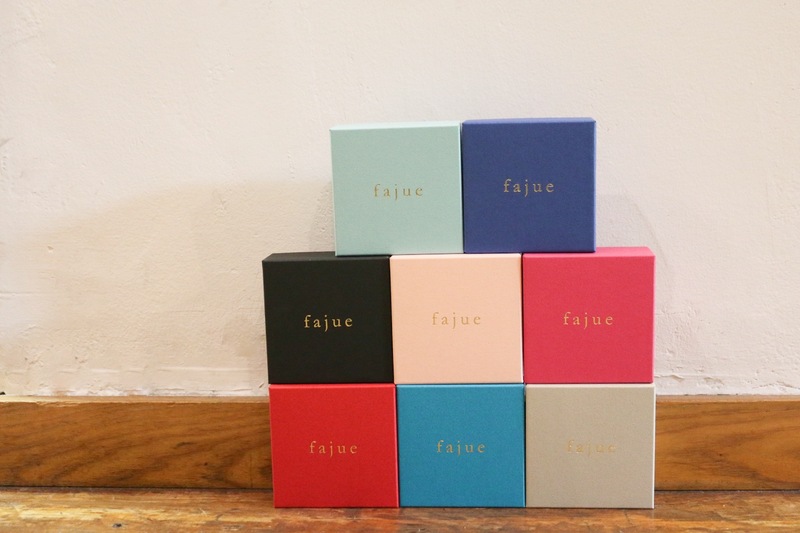 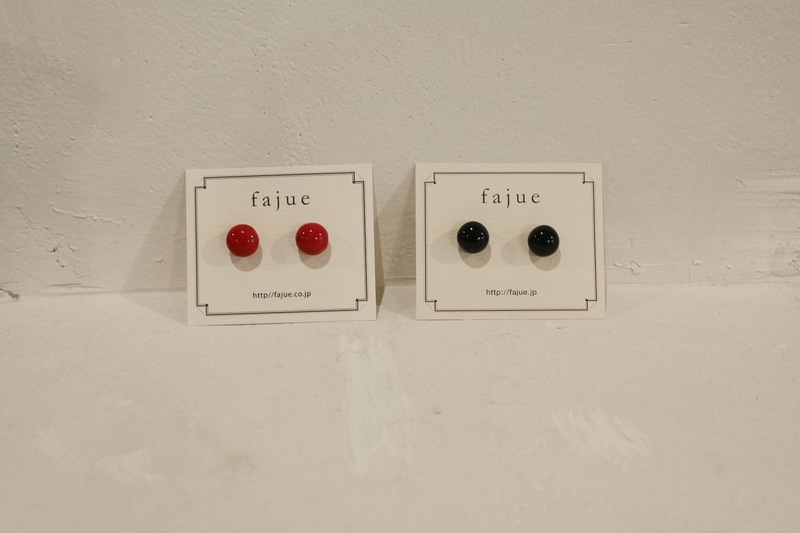 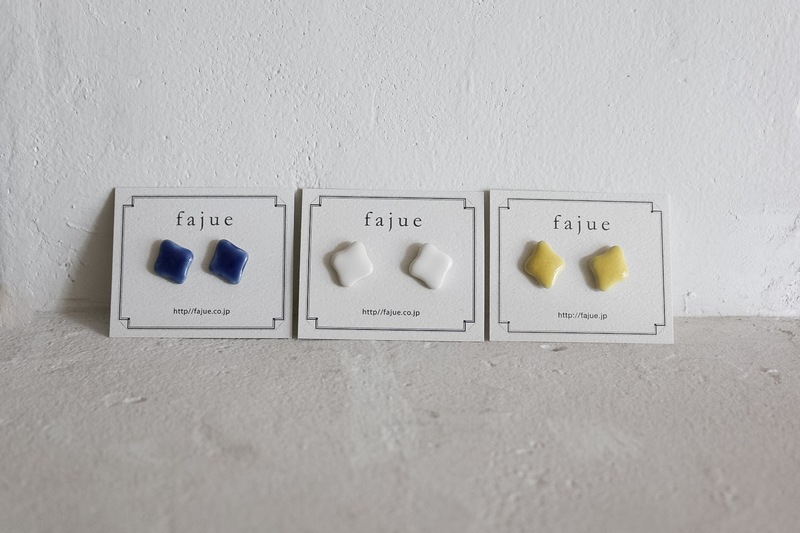 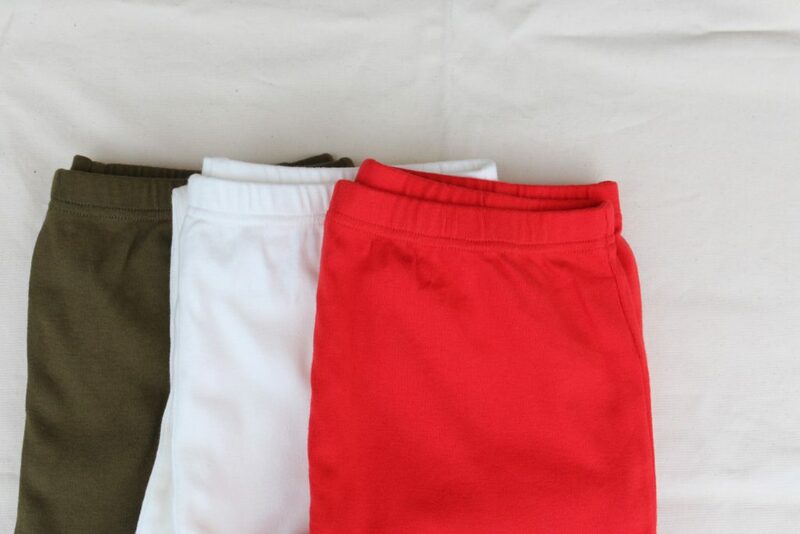 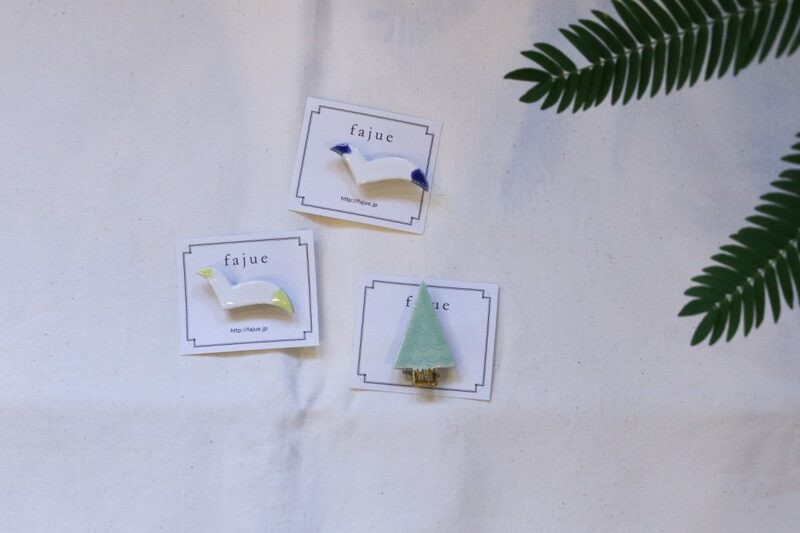 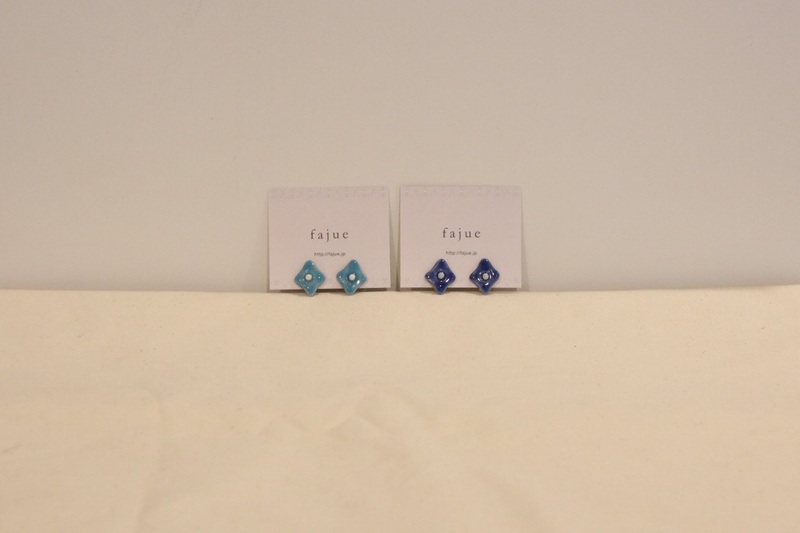 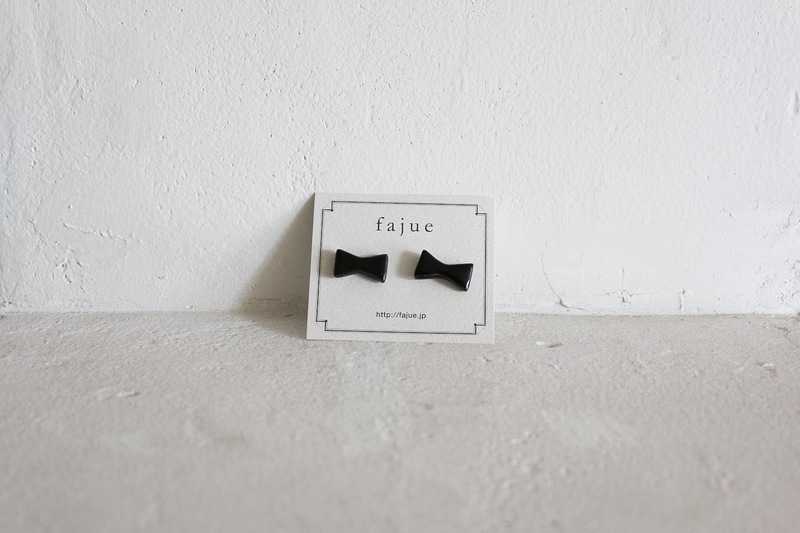 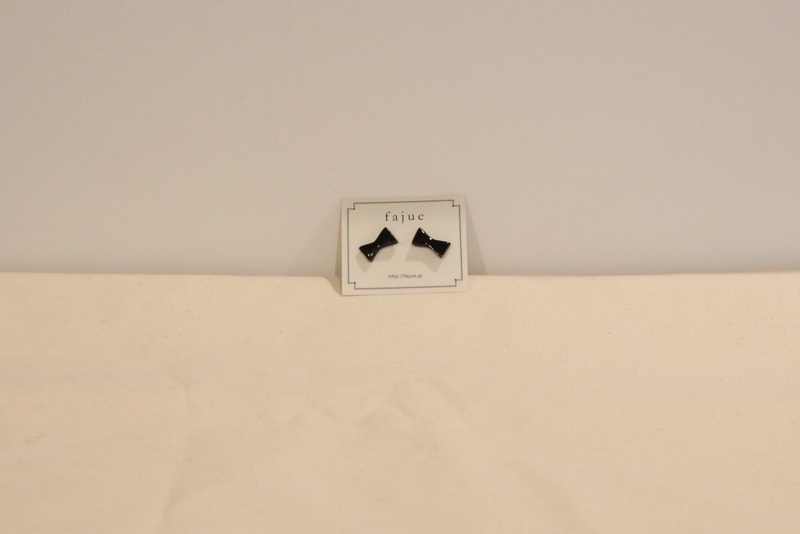 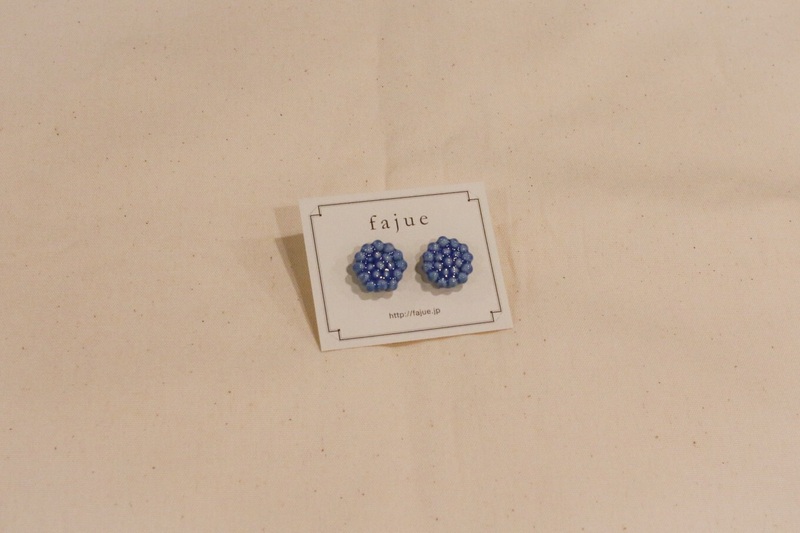 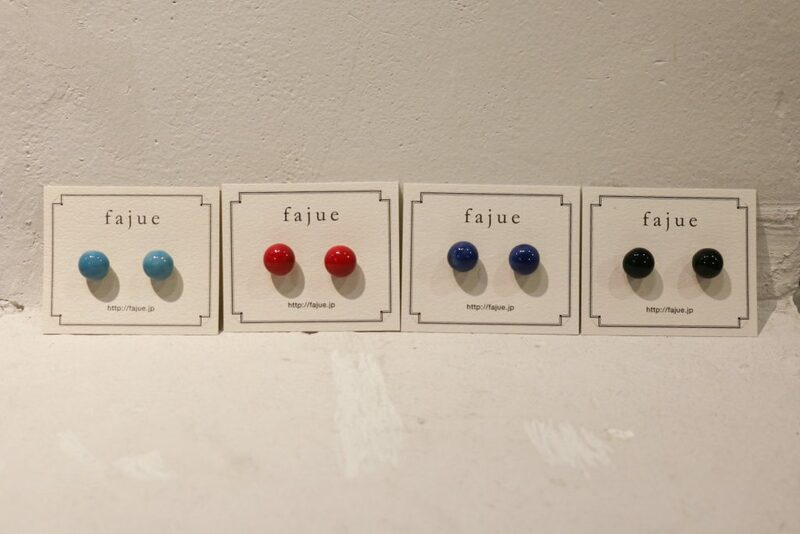 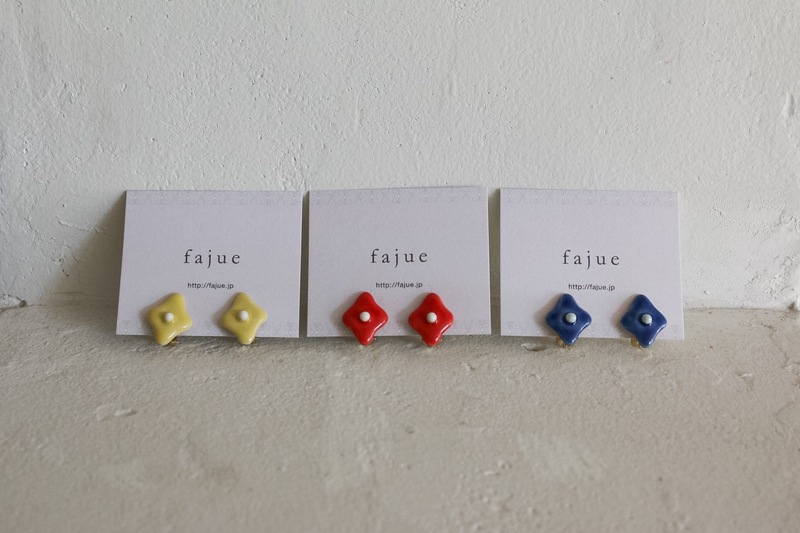 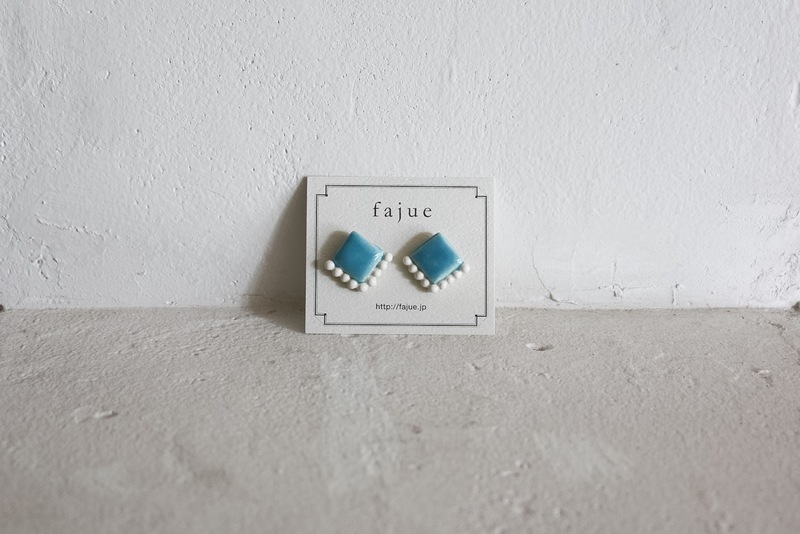 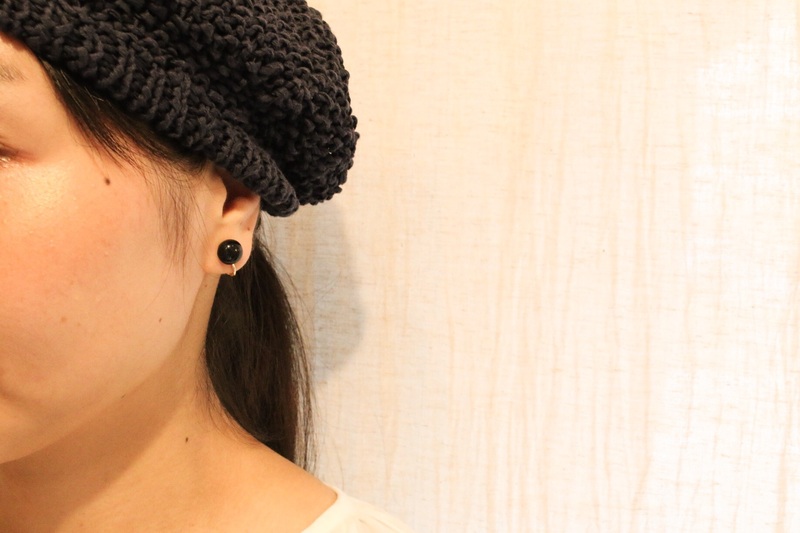 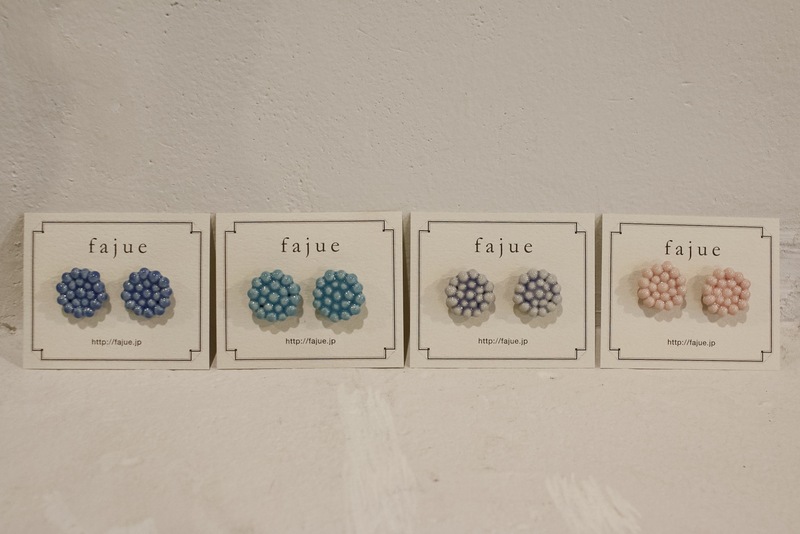 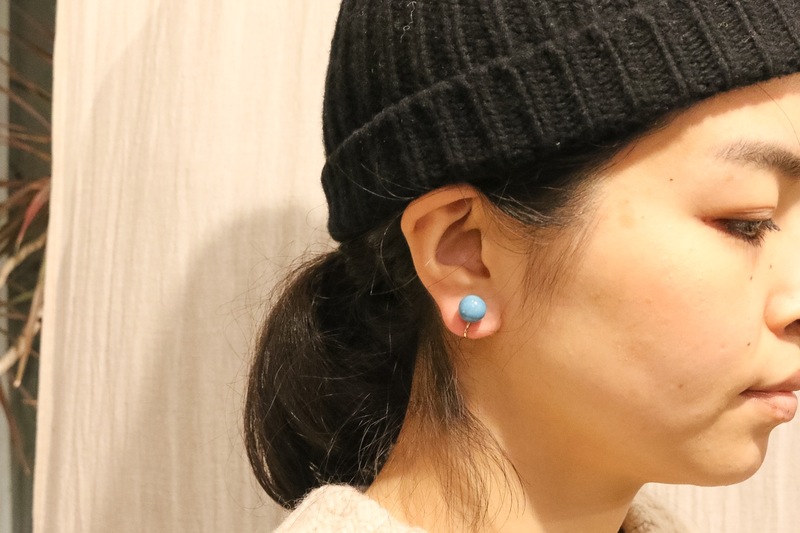 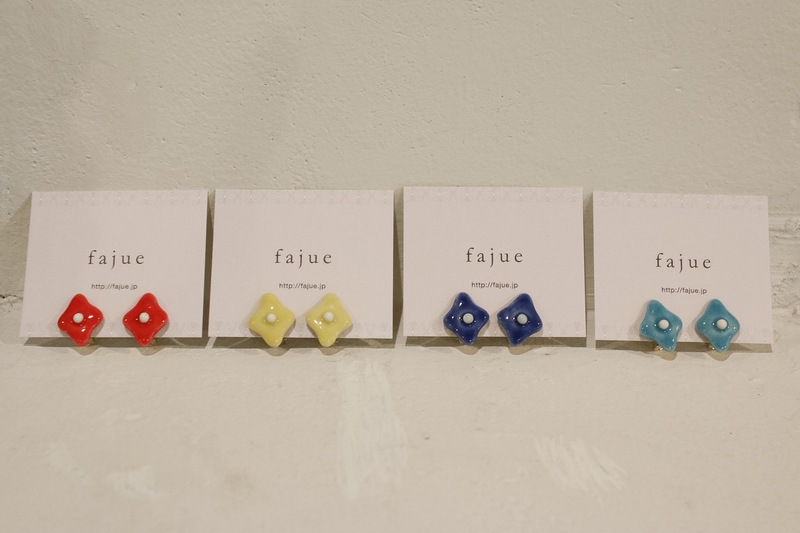 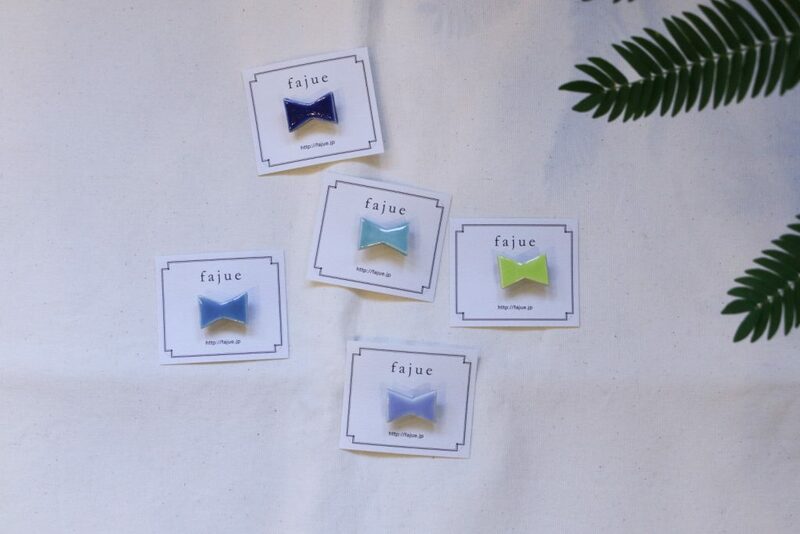 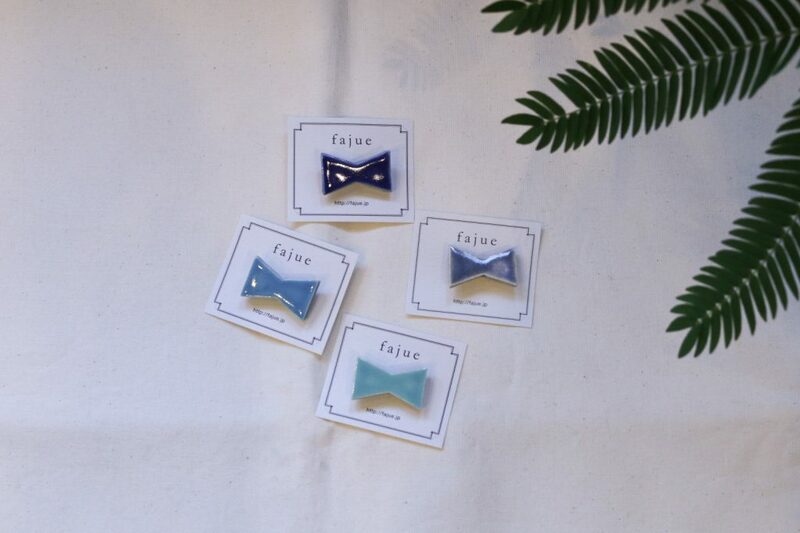 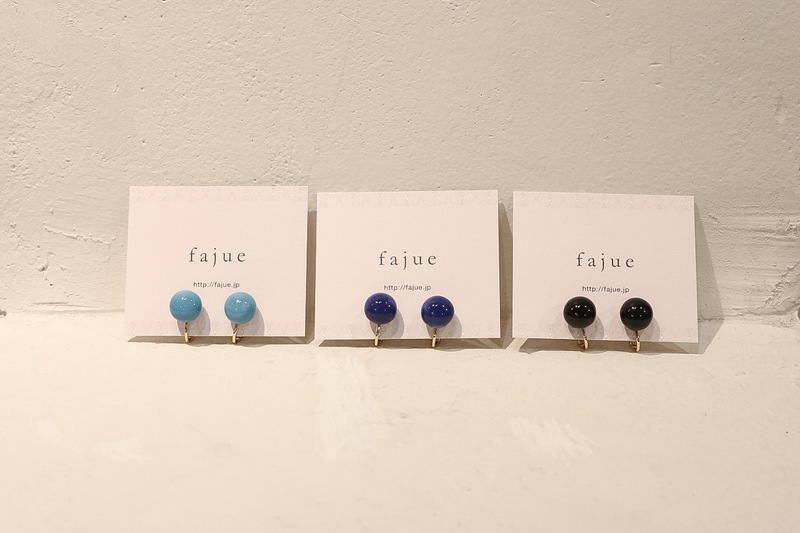 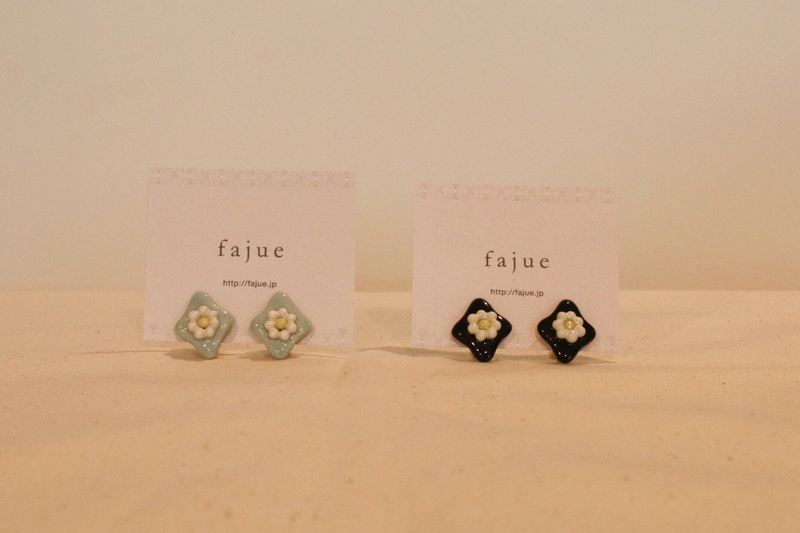 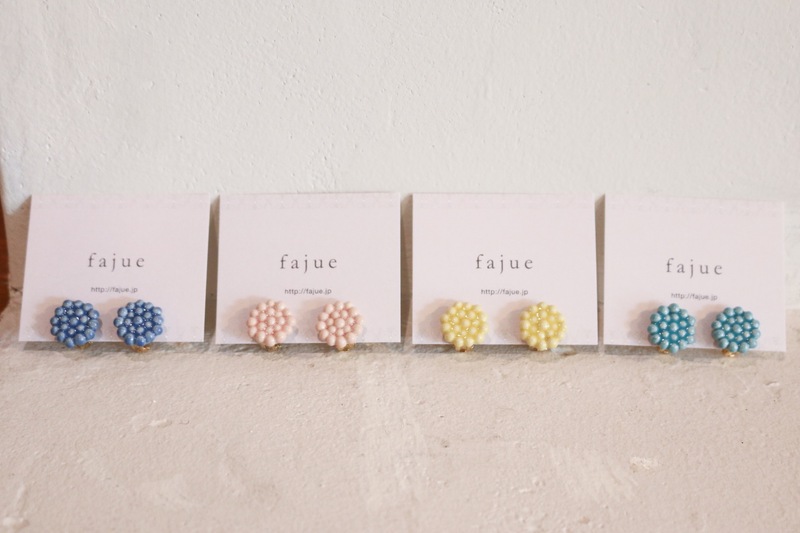 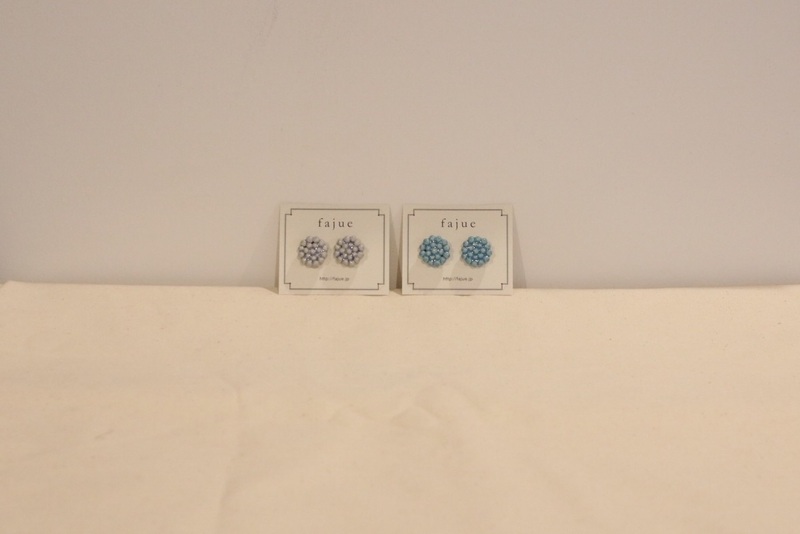 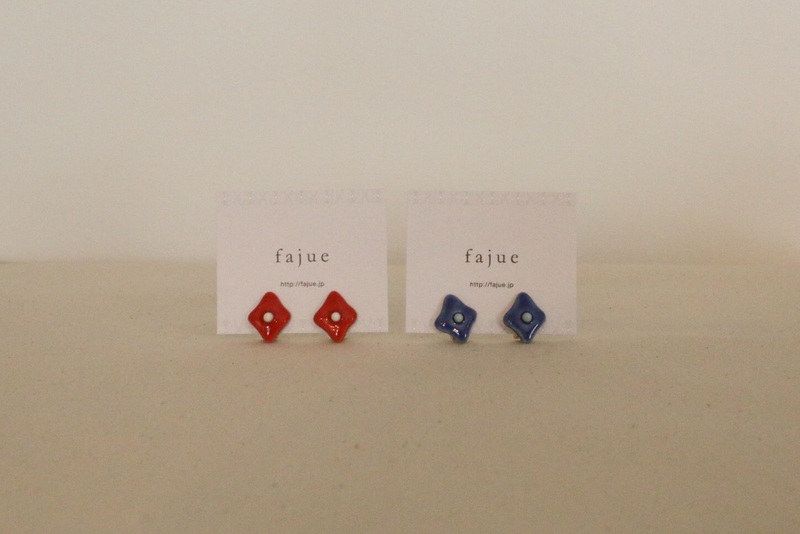 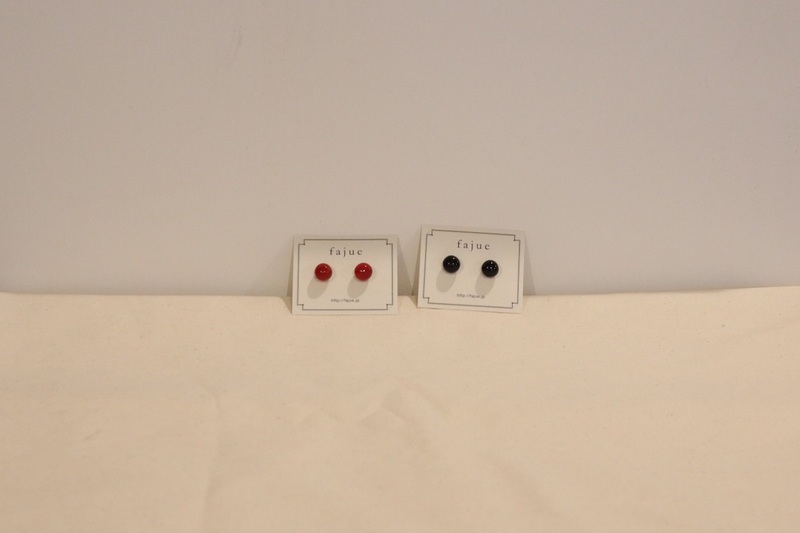 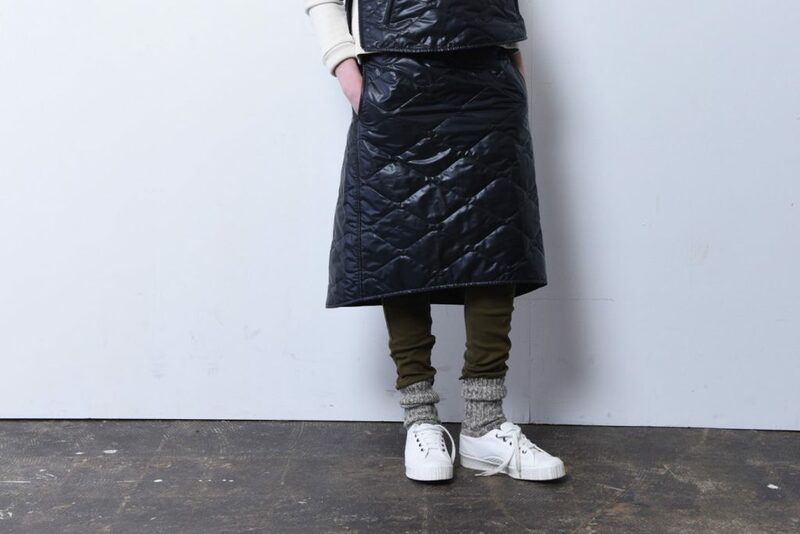 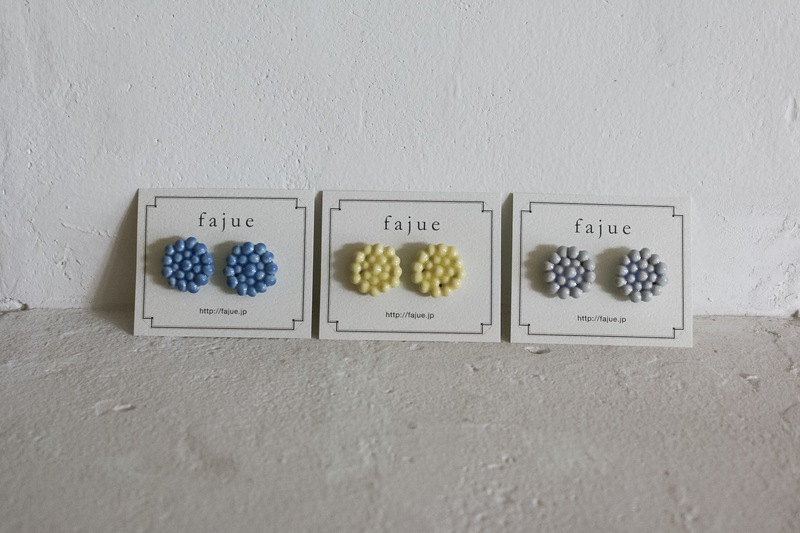 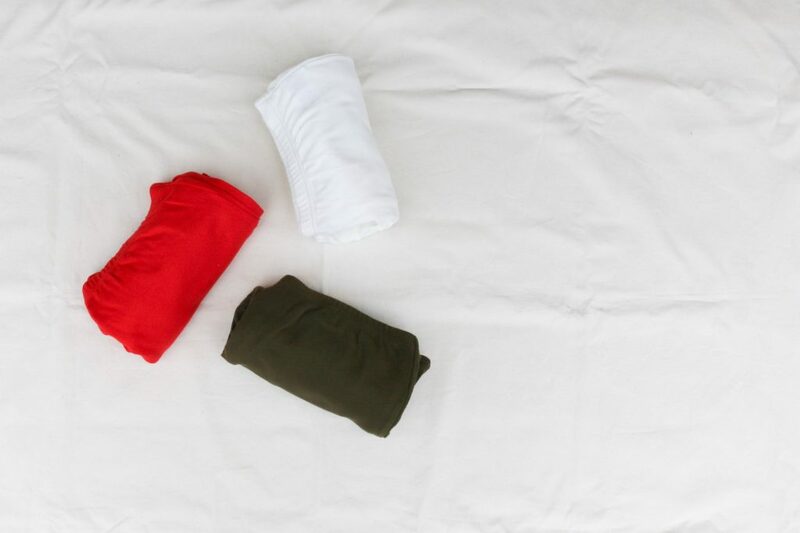 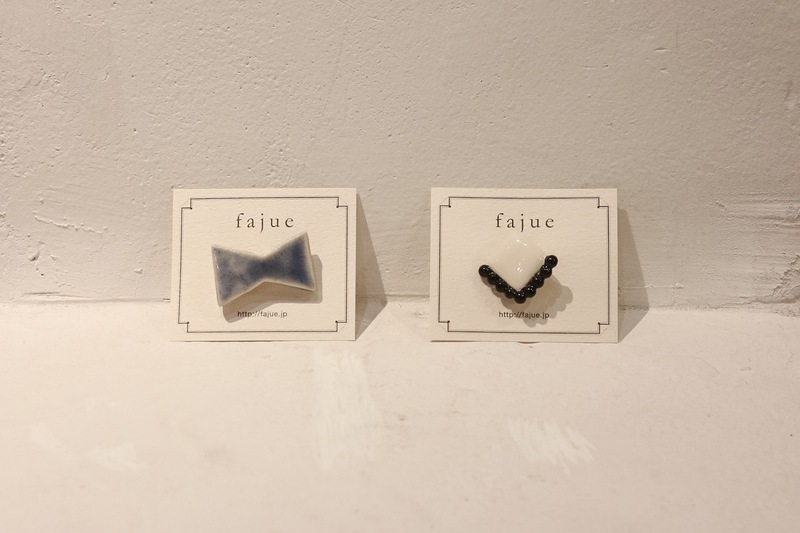 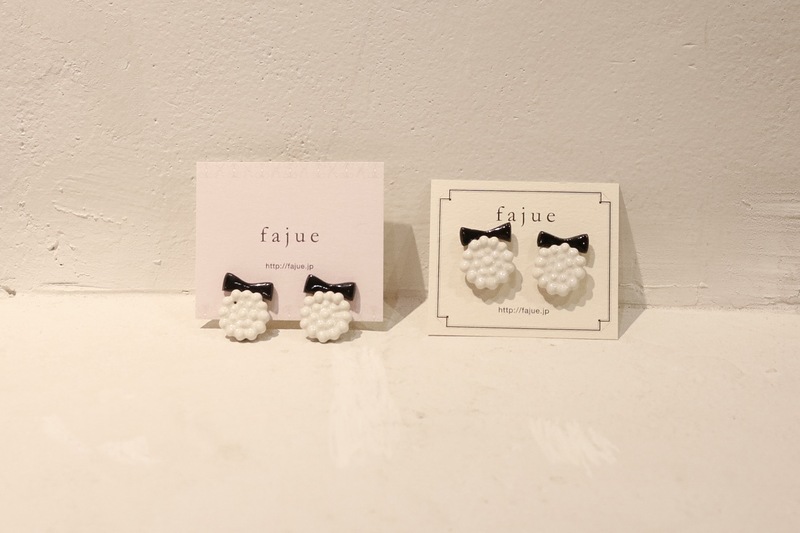 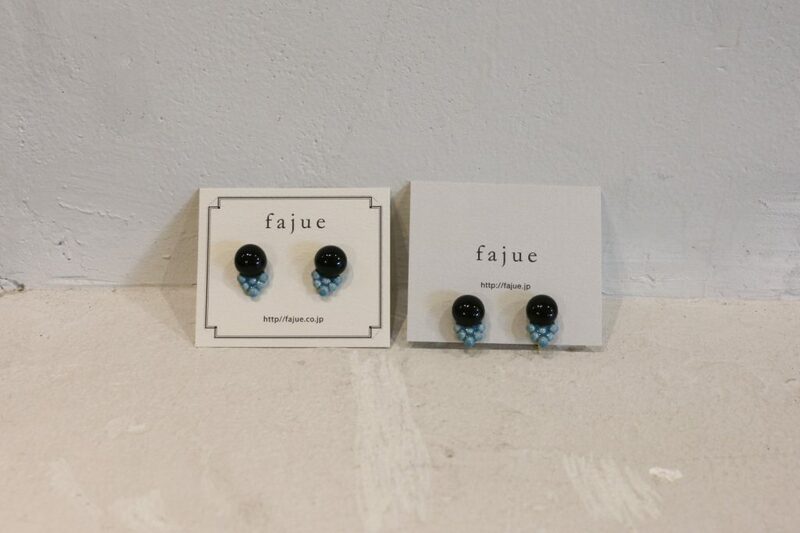 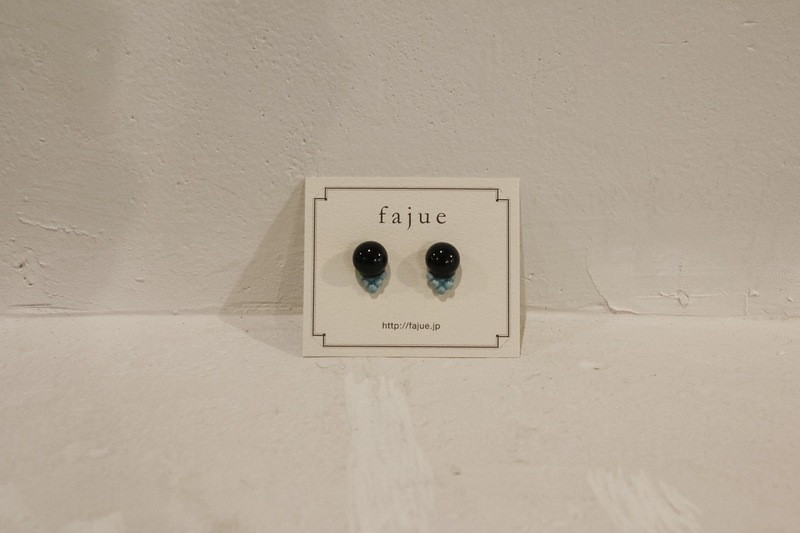 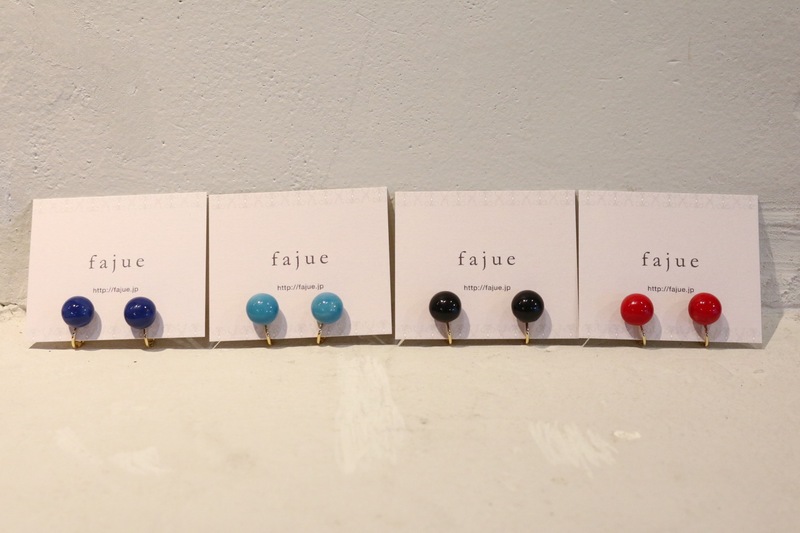 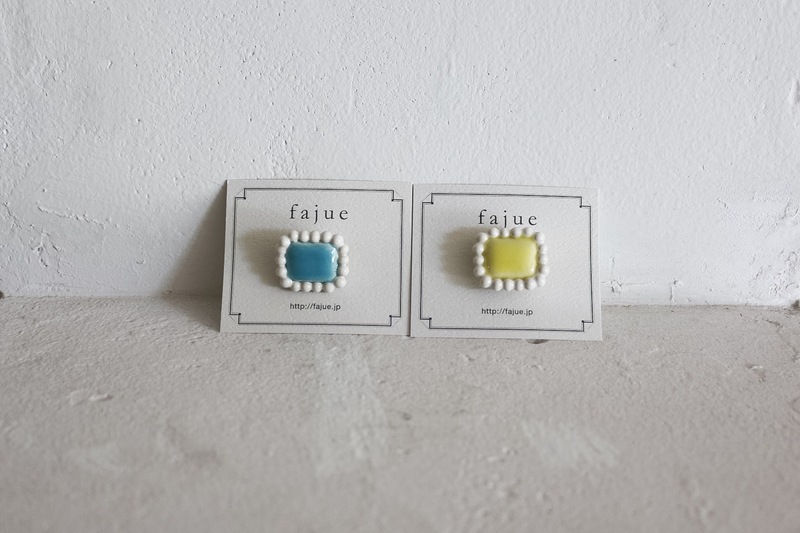 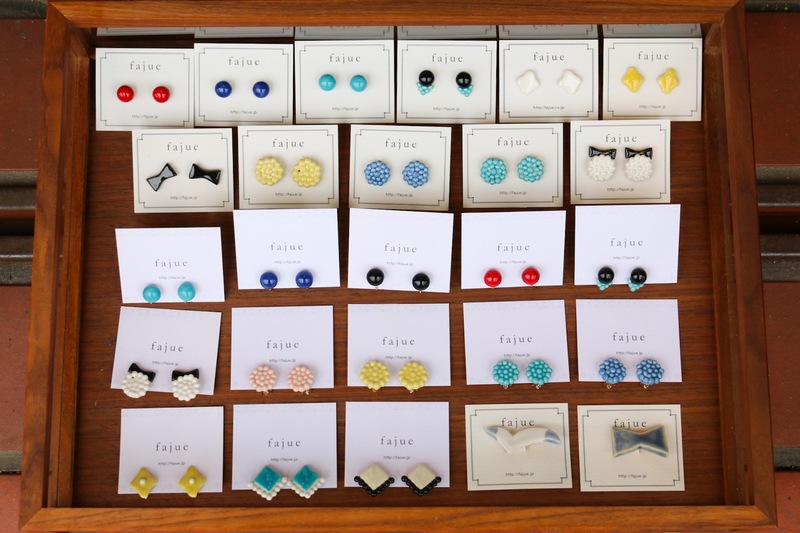 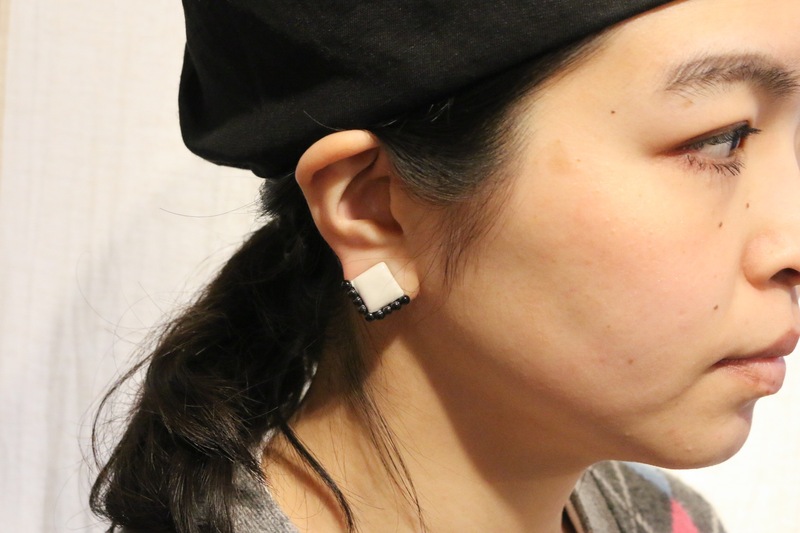 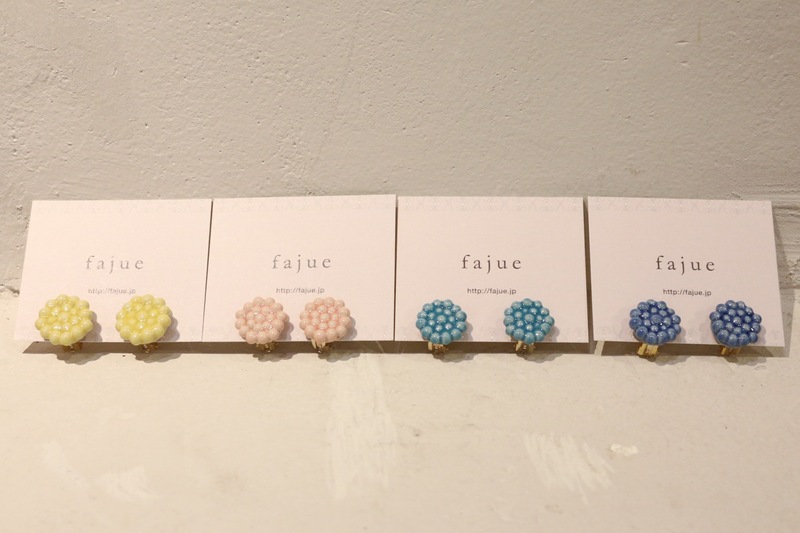 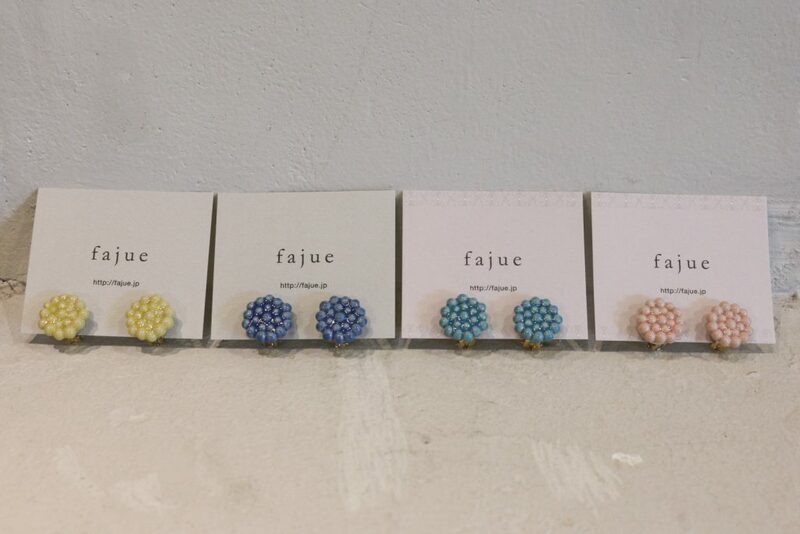 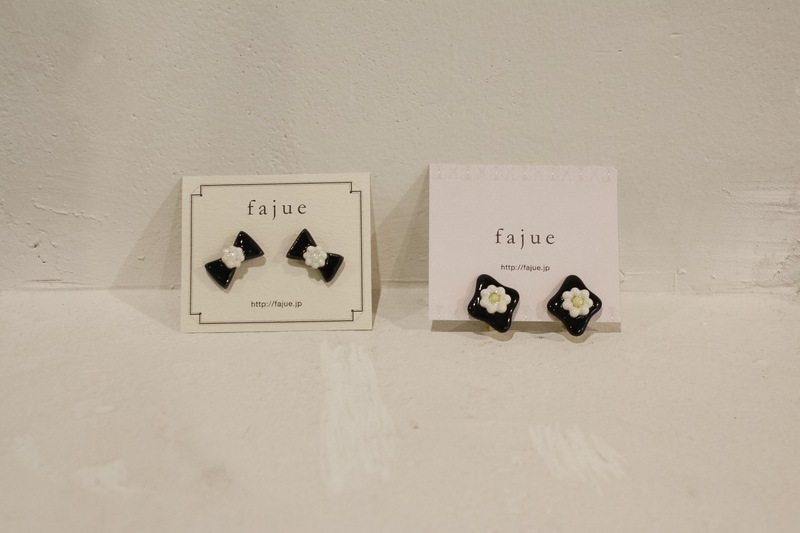 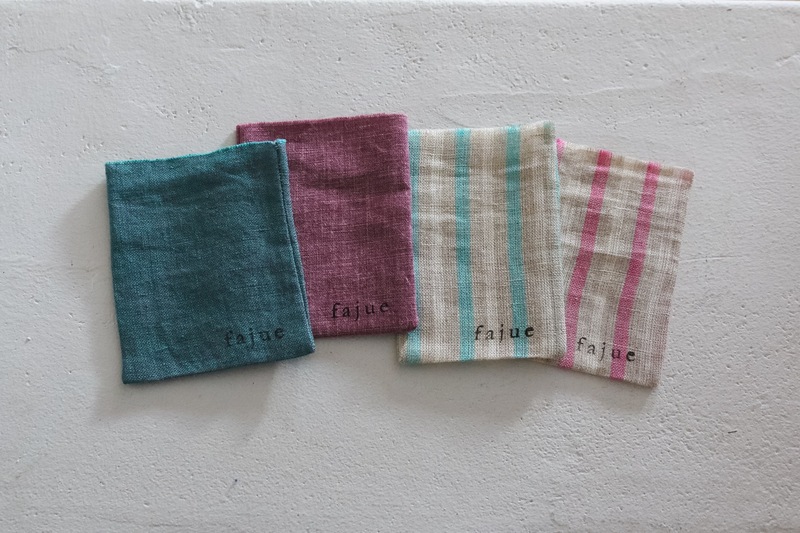 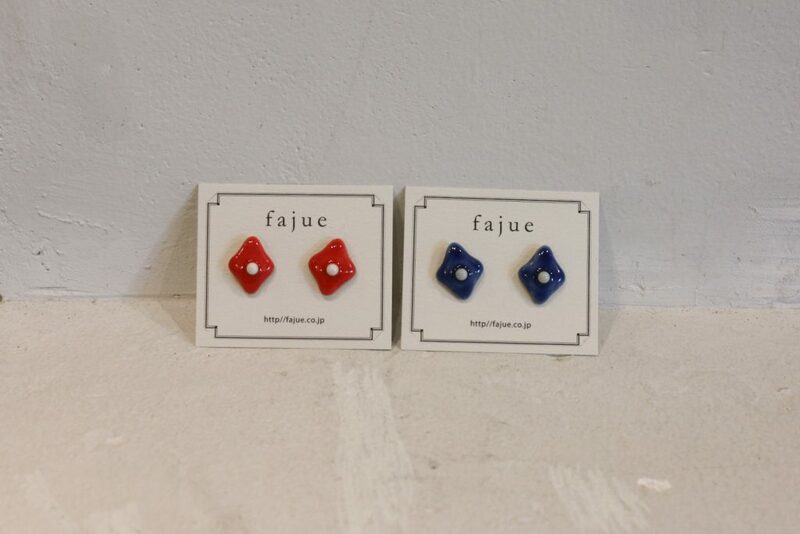 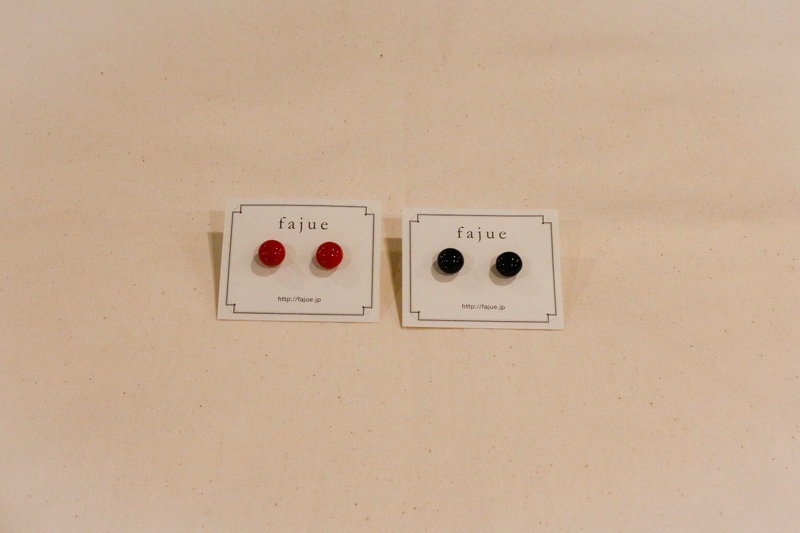 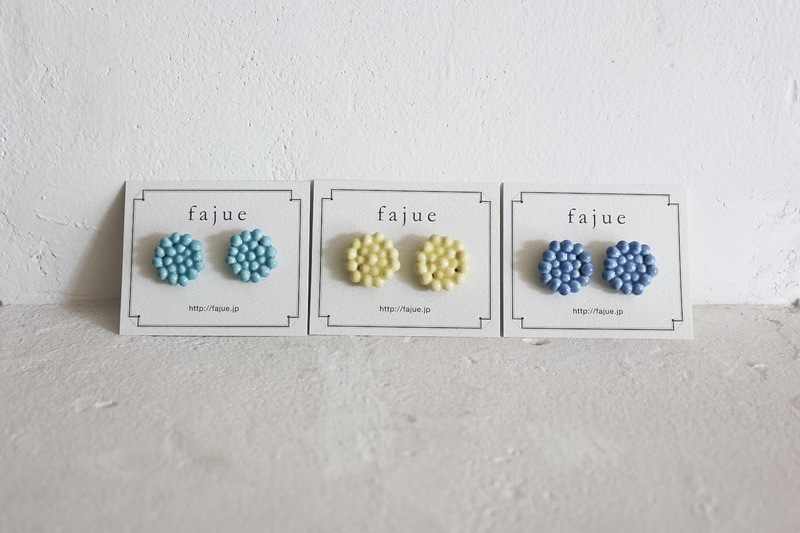 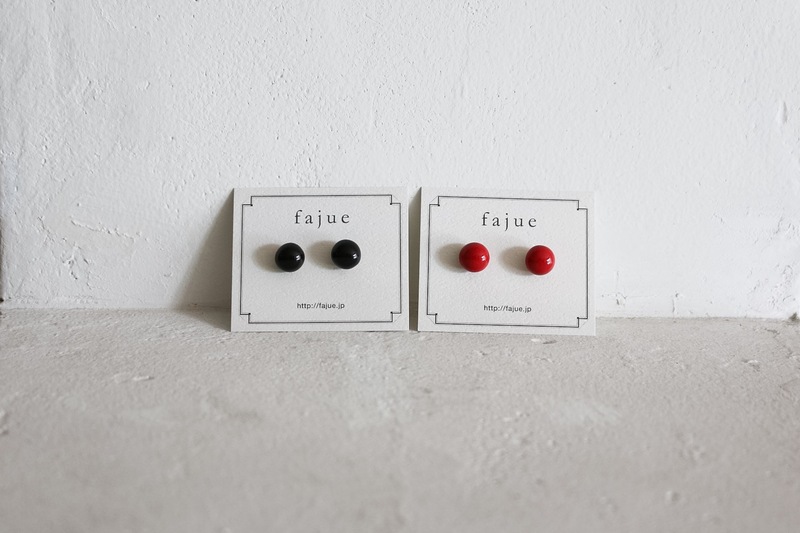 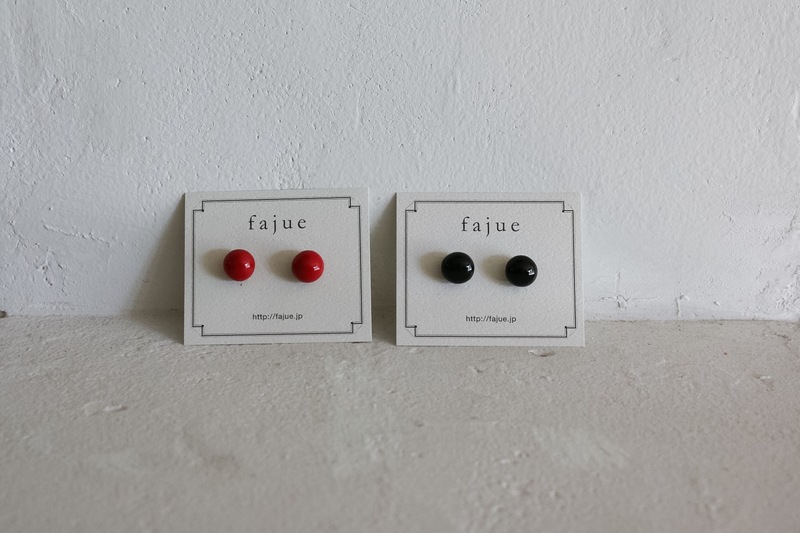 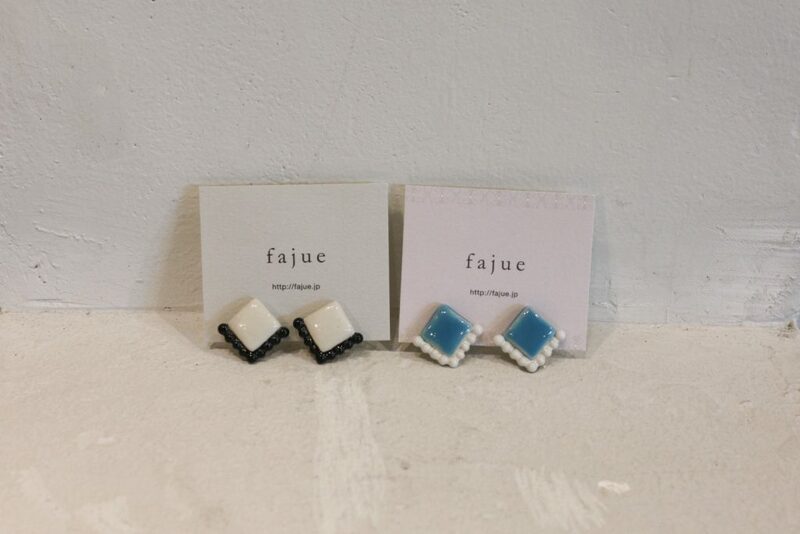 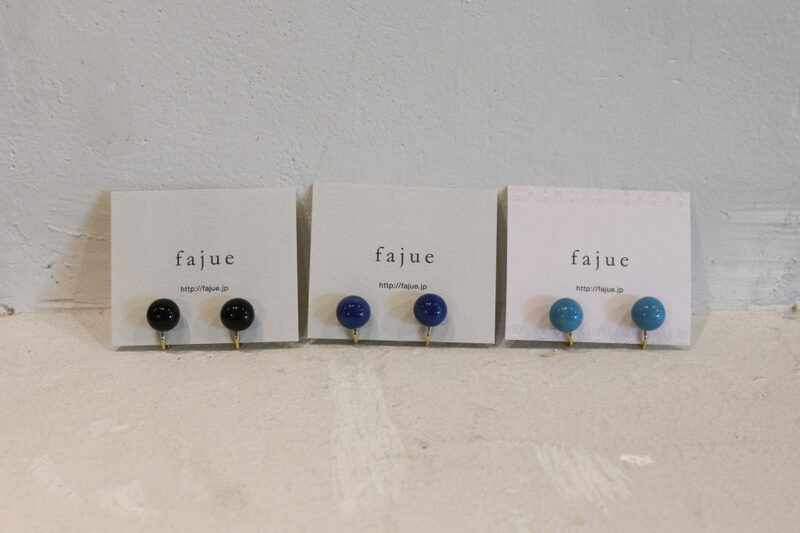 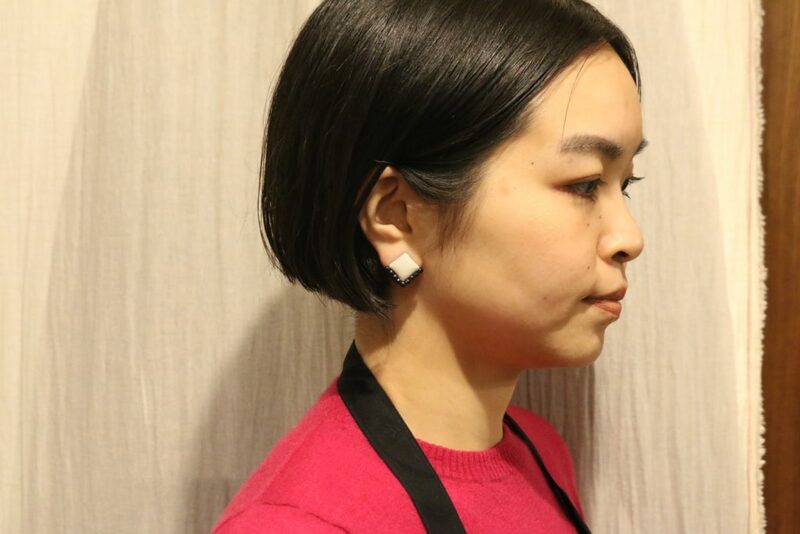 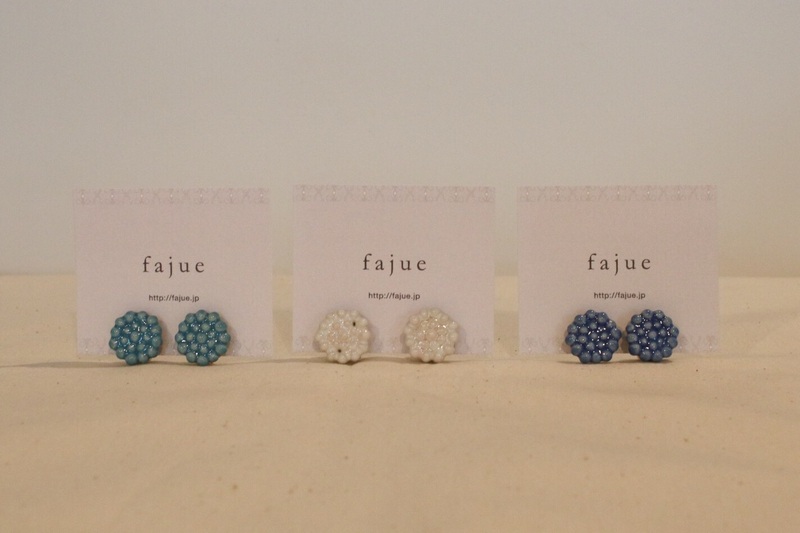 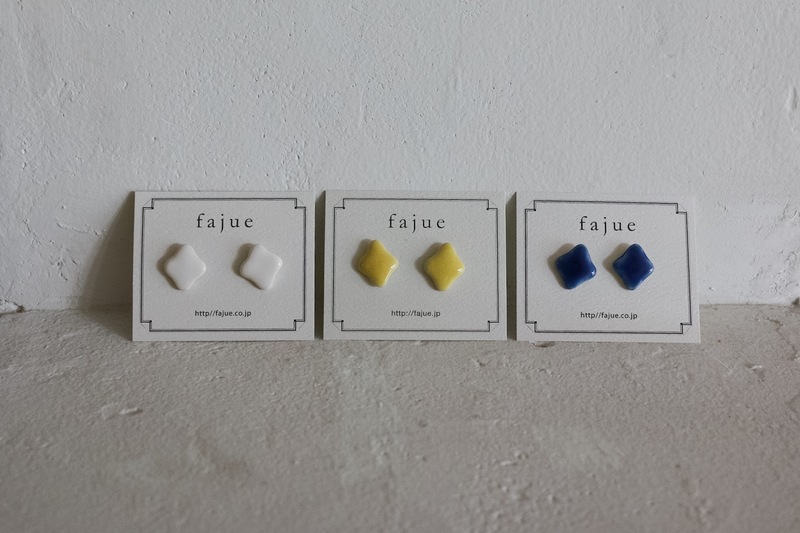 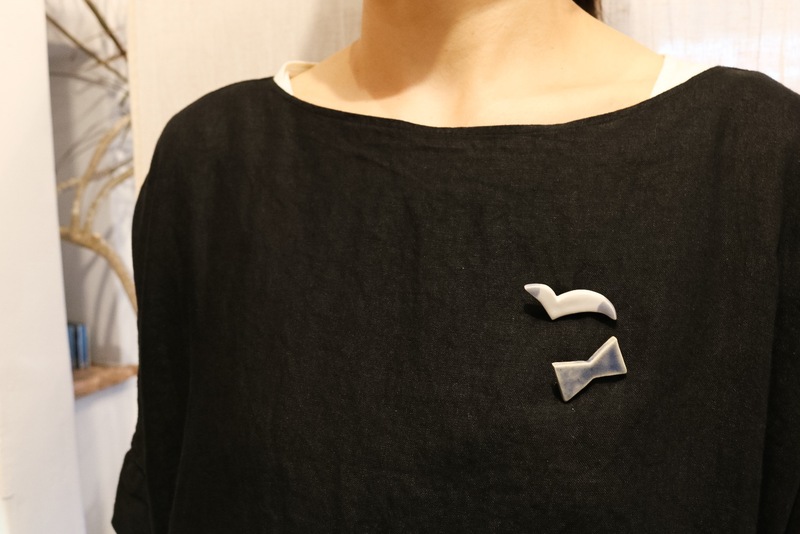 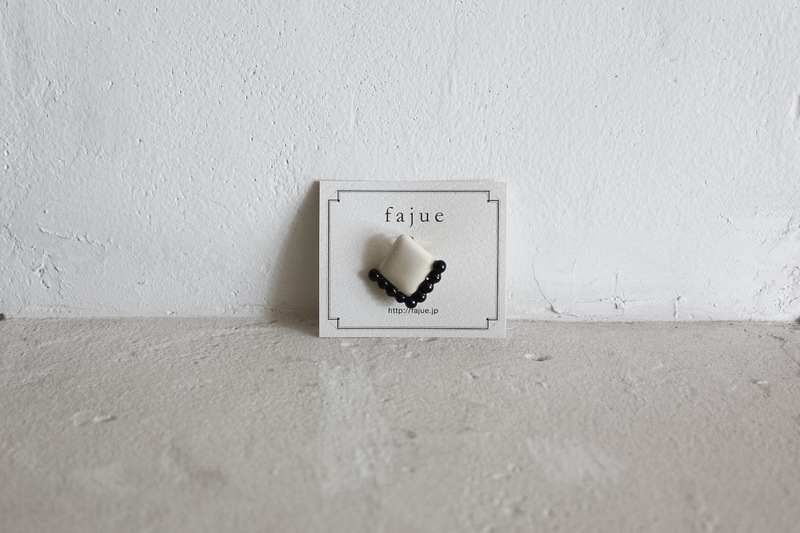 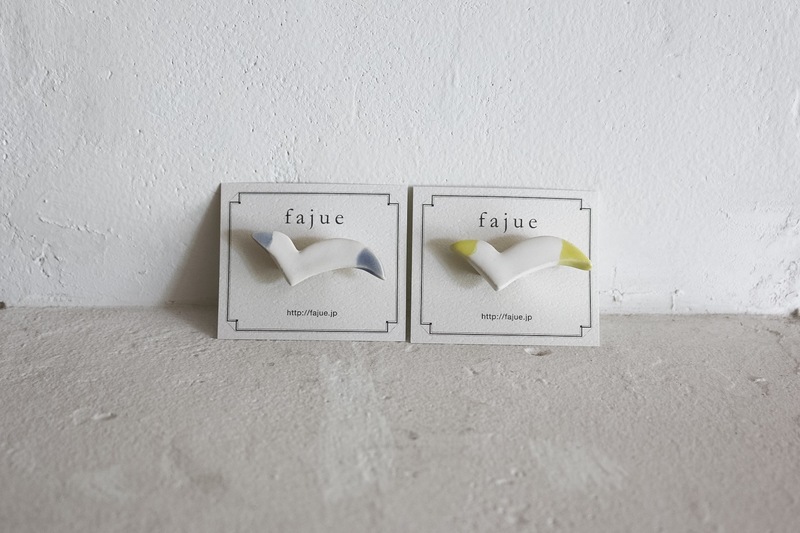 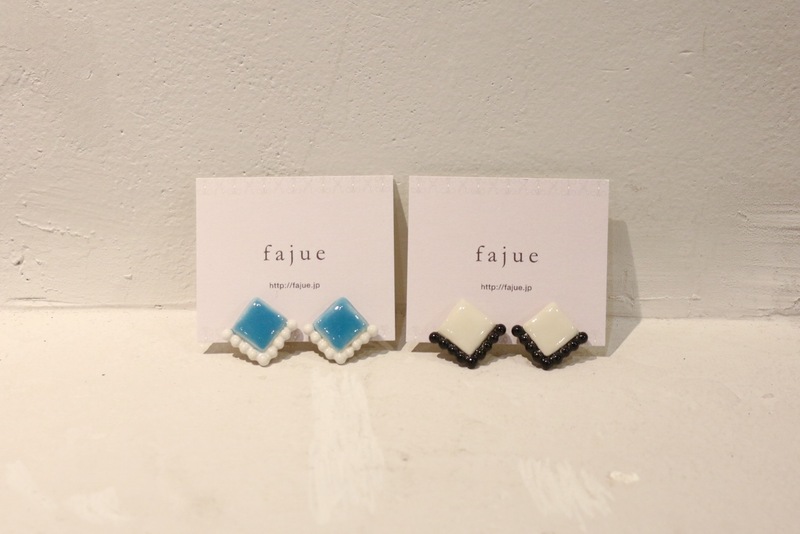 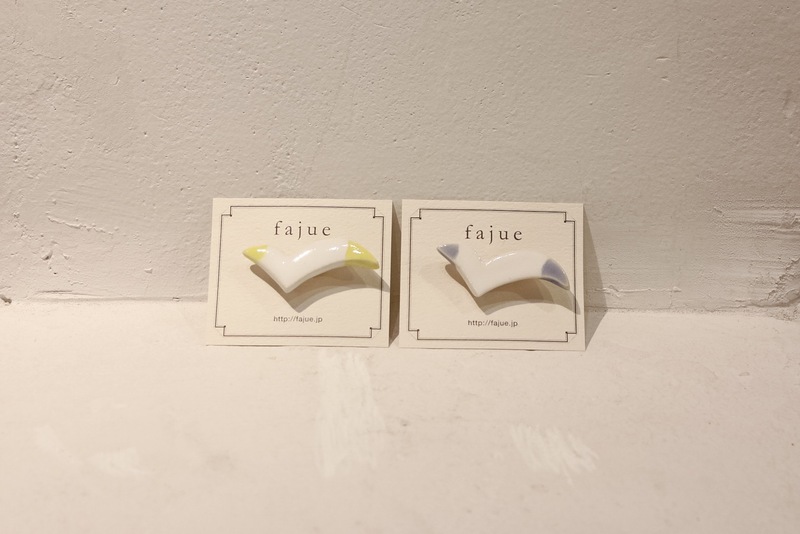 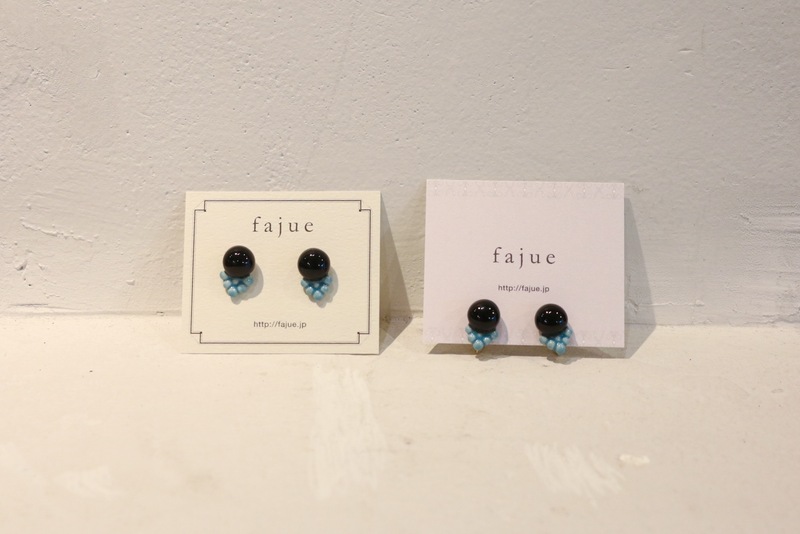 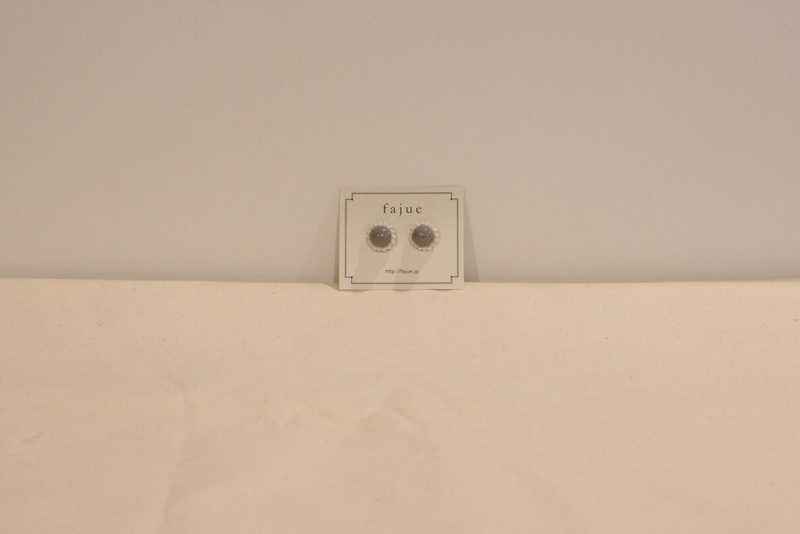 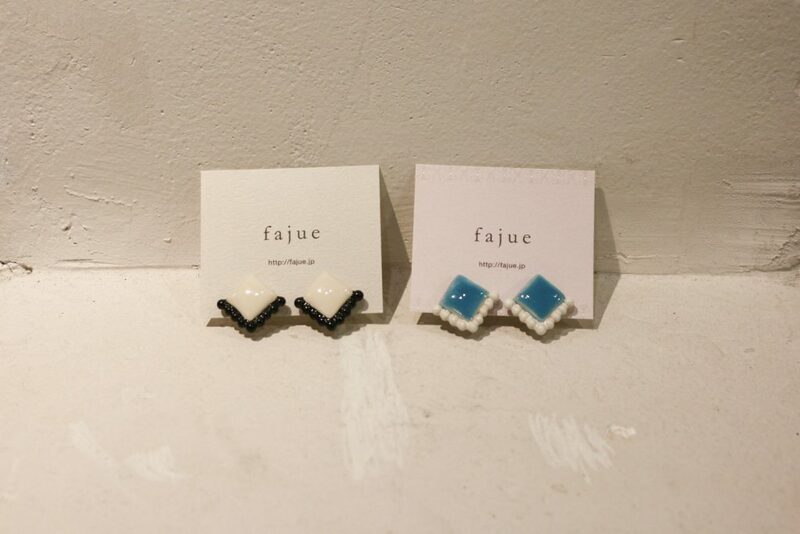 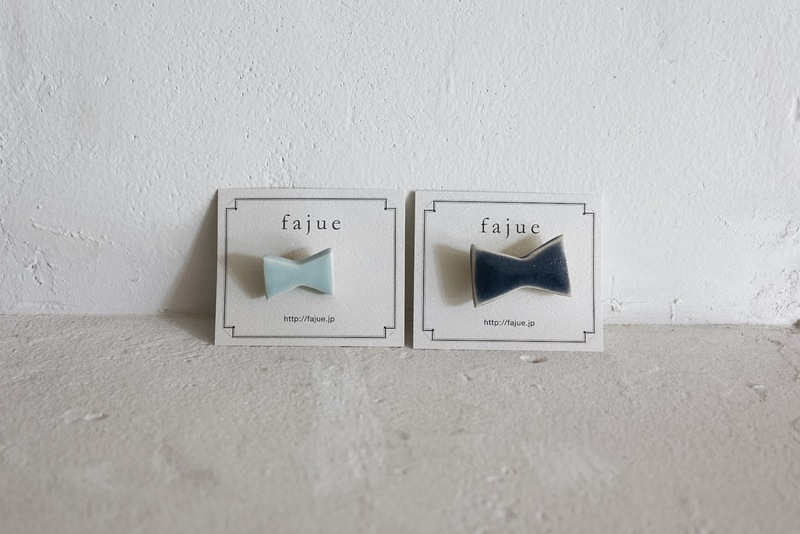 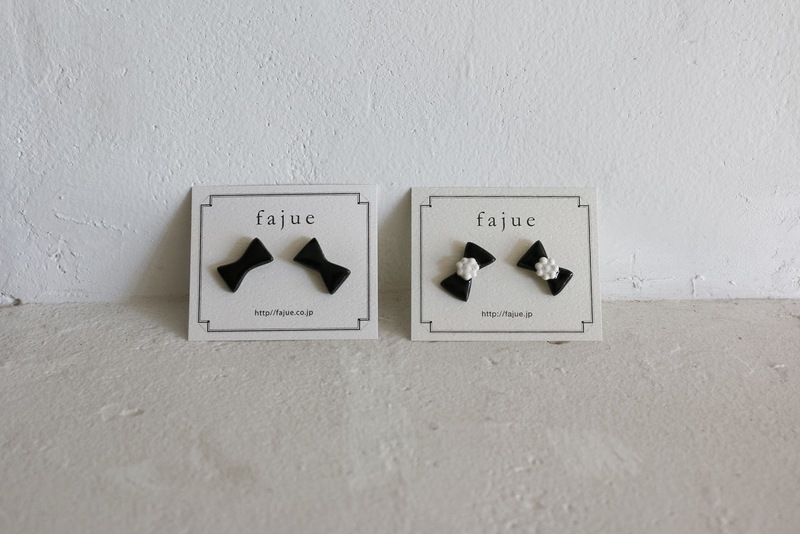 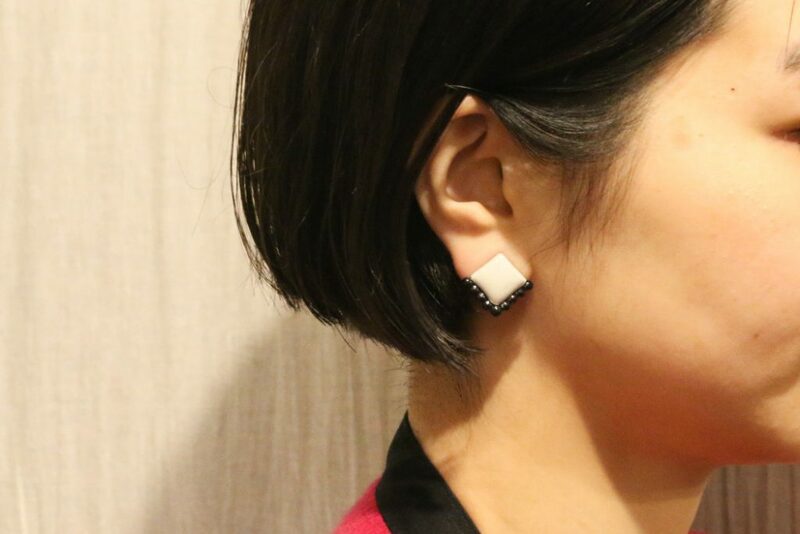 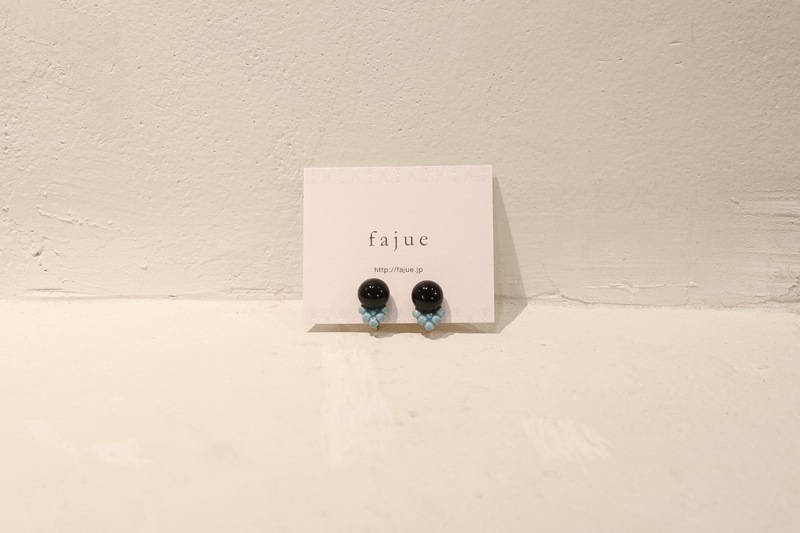 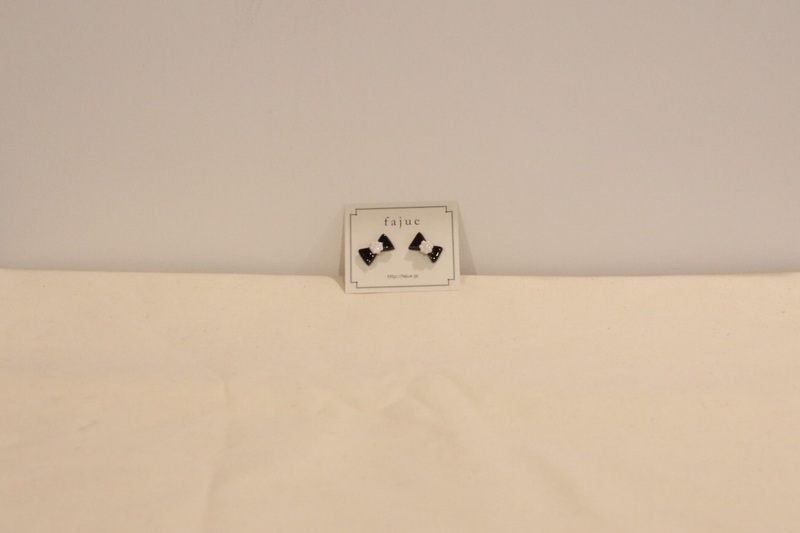 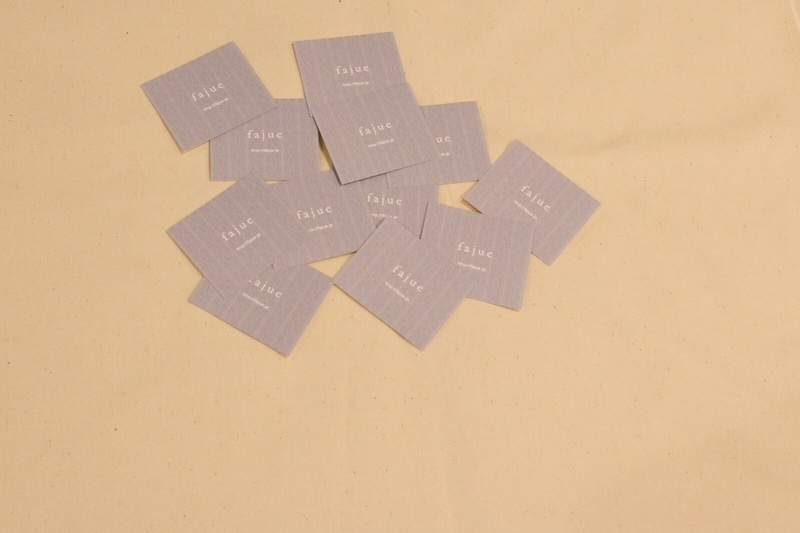 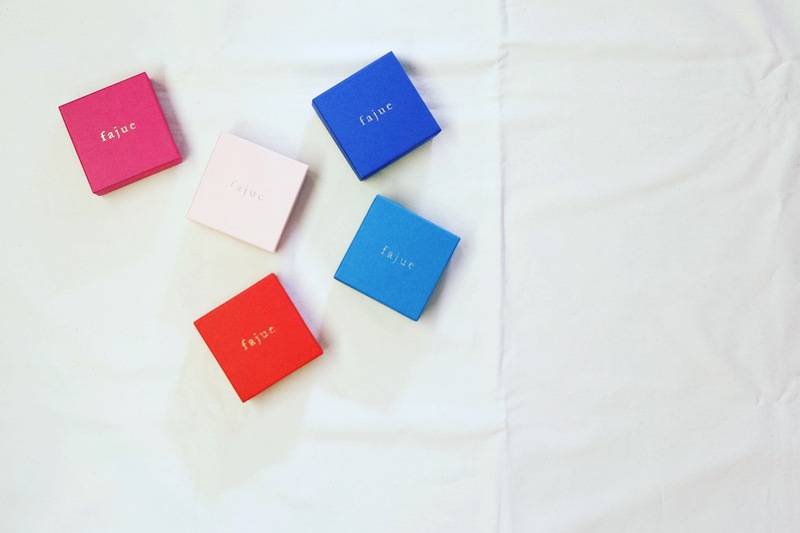 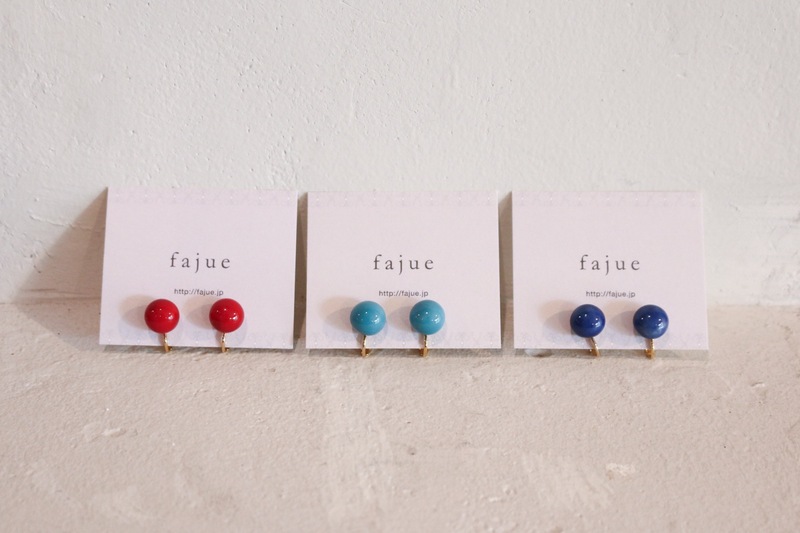 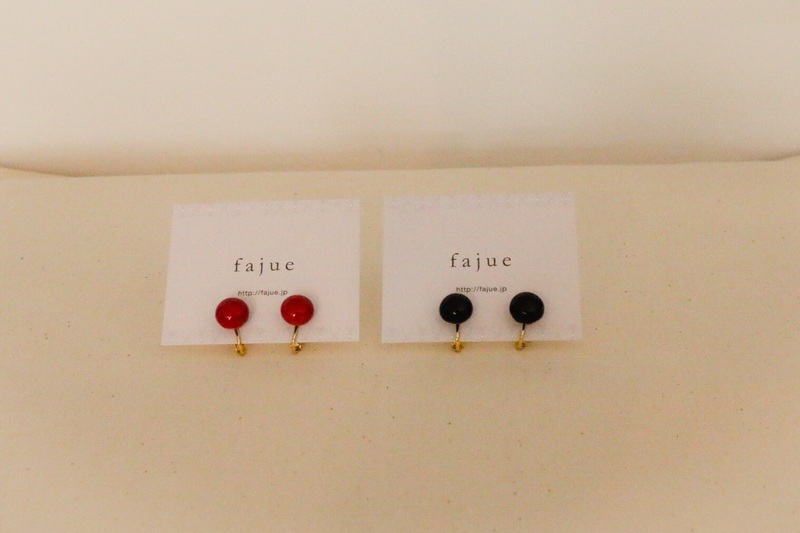 Categories:Accessory, fajue, Women's | date: 2015-11-08 by Fuzzy.